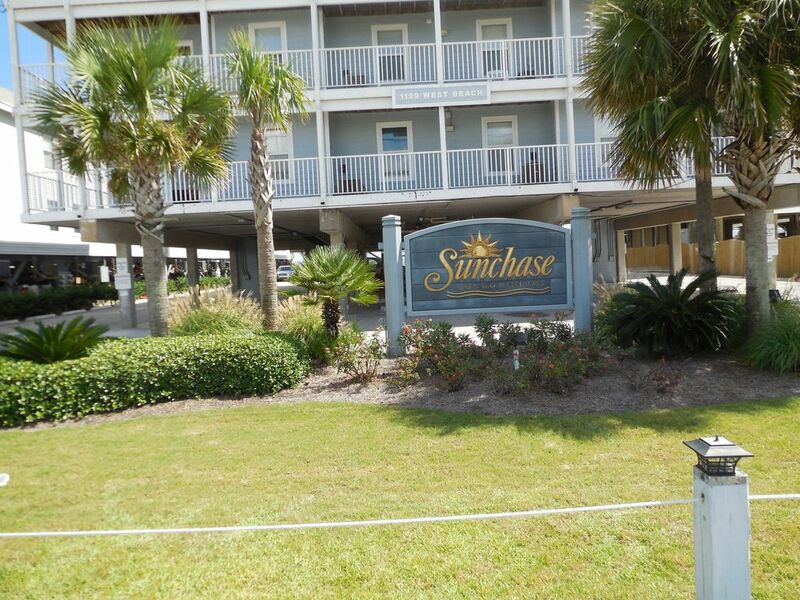 First-floor gulf front condo, down the stairs and you are on the white sand at the Gulf's edge. My pricing includes everything with no other fees or charges. We are close to all a beach town has to offer, and provide brochures to attractions as well as menus for restaurants. You can know what to do, where to eat and how much it will cost, before you ever leave the condo. Pets are Not Allowed. The unit is equipped with everything you need for a memorable vacation, except for clothes (and you don't need many at the beach with a W/D right in the unit) and food (there are plenty of fantastic restaurants for that). Dishwasher, microwave, coffeemaker. VCR with family videos, cable TV, free wi-fi, linens, and every cooking and baking utensil and pan you could want. We have 3 charcoal grills provided as well as chairs to relax in while your dinner is grilling. There is a pool with jetted hot tub and shallow childrens play area, as well as miles of the softest white sand you will ever feel between your toes. There are many photo opportunities with our palm trees or sea oats as background. There is something for all ages and activity levels, be as busy or as laid back as you desire. Our weekly pricing is all inclusive [taxes, cleaning ect.] The only other expense is a $12 parking permit purchased from our on site manager on arrival. Also with 24 hr security/management, all questions or concerns are promptly taken care of. Hi, we are Larry and Pam and have been renting our condos since 1988, so have definetly worked out all of the kinks. We are both retired so can now stay at the beach for 7 months, and are here to update and repair what needs to be done. We offer a very easy reservation and check in procedure and are all about simple, so you can concentrate on looking forward to a relaxing, enjoyable time at the beach. We enjoy the entire rental process, and look forward to hearing from you. First floor, down the stairs and you are on the sand, you can not stay any closer without being on a boat. We have included everything you could possibly need and some you didn't know you would need. #101 has a balcony with table and chairs, to watch the sunrise and sunset. There is kayak/canoe rental on 59 with access to the waterways. We are first floor, however our condo is up a flight of stairs, as we are right on the beach. VCR/DVD, beach toys,everything you need for a fabulous beach vacation except some food and clothes. low rise, low density,family friendly,the perfect place to relax. The Little Zoo That Could, Water Park, Amusement Park, Historical/Civil War Sites, fishing and dolphin viewing charters,outlet shopping, with our white sand beaches and clear gulf waters the main attraction. All of our pricing includes all taxes and fees with no other add ons-we keep it simple.